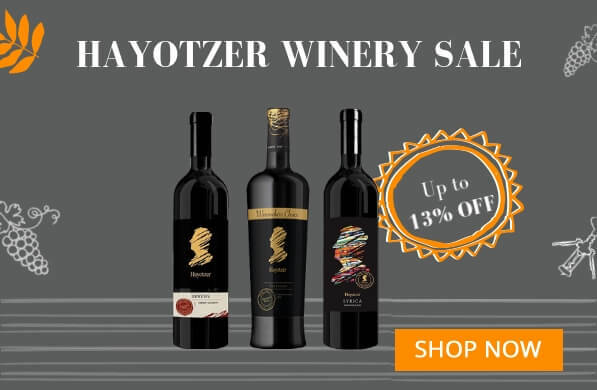 Buying kosher wine should be effortless. Browse our categories and try our chat for a seamless and wonderful experience. 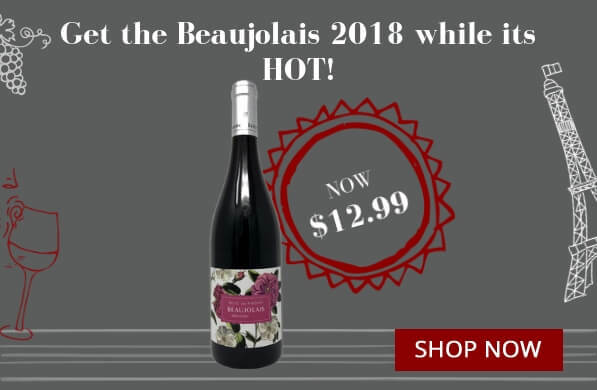 © 2018 Jwines Kosher Wine Store. All Rights Reserved.